Polyethylene Film, Light Duty, 102" x 500 Sq. 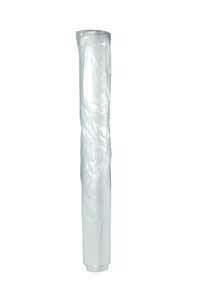 Ft.
Polyethylene Film, Light Duty, 102" x 1500 Sq. 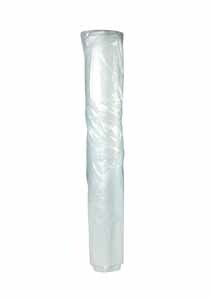 Ft.
Polyethylene Film, Medium Duty, 102" x 500 Sq. Ft.
Polyethylene Film, Medium Duty, 10' x 1000 Sq. 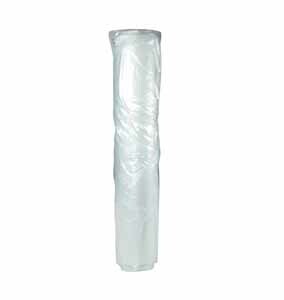 Ft.
Polyethylene Film, Medium Duty, 102" x 1500 Sq. 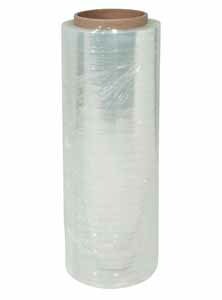 Ft.
Polyethylene Film, Heavy Duty, 102" x 500 Sq. 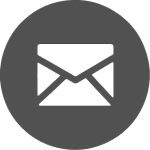 Ft.
Polyethylene Film, Heavy Duty, 10' x 1000 Sq. Ft.
Polyethylene Film, Heavy Duty, 102" x 1500 Sq. Ft.
Polyethylene Film, Super Six, 102" x 500 Sq. 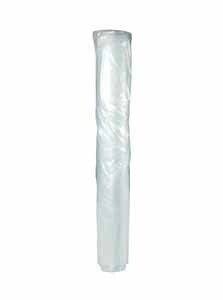 Ft.
Polyethylene Film, Super Six, 10' x 1000 Sq. Ft.
Polyethylene Film, Super Six, 10' x 1500 Sq. Ft.
10' x 1000 Sq. Ft.
10' x 1500 Sq. Ft.
102" x 1500 Sq. Ft.
102" x 500 Sq. Ft.